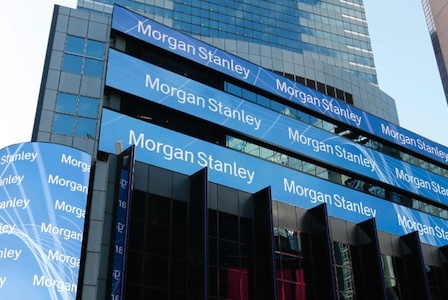 Vault recently spoke with two of Morgan Stanley's top recruiting professionals: Erin Korte, who previously managed the Firm's North American Investment Banking Analyst and Associate Full-Time and Summer Campus Programs; and Stephanie Mondo, who manages the firm's North America Technology Campus Recruiting efforts. Korte and Mondo talked with Vault about what students should do to make the most of their summer internships. The following is an excerpt from that conversation. 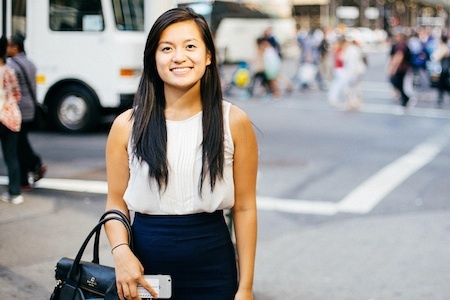 "One thing interns underestimate is knowing about the firm they're going to be working for. 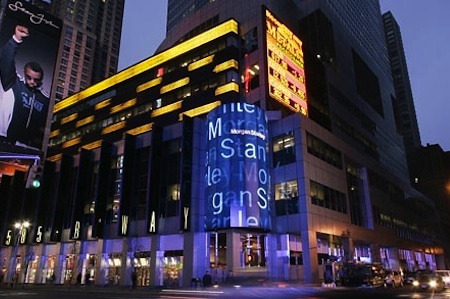 It's very important to know about current Morgan Stanley news and completed deals. This not only helps interns prepare for the work they're going to be doing, but also acts as good icebreakers when they're meeting with in-house managers and mentors." "Overall market knowledge is also important. Interns should know what's been happening in the financial markets with respect to news and trends. The more you know about the industry, the better." 2. Know what you say you know. "No matter which area you're interning in, you should know what you've said you know. For example, as a Technology Summer Analyst, if in an interview you mentioned that you were proficient in a certain programming language, then you should know how to perform tasks using that language. Or as a Banking Summer Analyst, if your resume states you are well versed in modeling skills, then you should be prepared to run with initial projects seamlessly." "One requirement for interning on the tech side here is having a solid understanding of at least one programming language. For any internship, you also should have strong problem solving and analytical skills." 3. Bring your whole self. "Along with strong interpersonal skills, coming to work with enthusiasm and your whole self is important. We rely on ideas, not products, so we emphasize diversity of thought and personality. It's important that employees and interns think outside the box and bringing their entire personalities to work." 4. Ask questions before meetings, not after. "Before you head into a meeting, if it's not clear, it's okay to ask your managers how you'll be expected to contribute. Will you be expected to speak? Will you be expected to take notes? Be proactive and confirm what your role will be. If you're not sure, it's always better to ask before instead of after." 5. Make the most of your mentors. "We provide interns and new full-time hires with junior and senior mentors, but sometimes people don't take advantage of all of the resources available to them. We encourage young professionals to reach out, making sure they leverage these relationships. We also encourage people to make alumni connections. If there's an alumnus that went to the same college or university as you, send them a note. They might be busy, but odds are they'll reply and make that connection." "It's also important to focus more on building relationships than networking. Some interns try to meet as many people as they can, as opposed to building just a few very meaningful relationships, which tend to be more beneficial." 6. Do your job first, ask for more second. 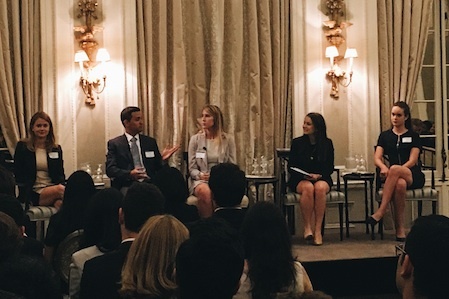 "If your job isn't a perfect fit, and you know early on that you're interested in another position or group within the firm, you still need to give 150 percent in your current role. It's okay to eventually communicate that you're interested in other roles, but first be absolutely sure that you're giving your all in your current position." "This is important because your current role is the one you were hired to perform; it also demonstrates that you really want to be here. In addition, make sure that during your internship you act as if no job is beneath you. Being entrepreneurial and always willing to lend an extra pair of hands on projects will go a long way." 7. Take social cues from senior leaders. "We try to be as explicit as possible in training about what you should wear to work and about other social mores. But if you're unsure about anything, it's a good idea to take cues from the most senior employee in your group. Even if, for example, one person in your group wears jeans to work, you should look to the most senior person for how you should dress. And even if your group tends to be more casual, it's always a good idea to keep a suit jacket at work in case you get pulled into a meeting." "The same goes with respect to hours in the office. We don't have a face-time culture, but hours vary from group to group, so make sure you understand what's expected of you by taking cues from the seniors in your group, not from those in other groups." "One common mistake interns make is arriving late to events. Interns are usually good about coming to meetings on time, but they should also make sure to arrive on time when there's a speaker. The senior leaders giving these presentations are taking time out of their busy schedules to speak, and people will notice if you're late or not engaged." 9. Limit your smartphone use. "Interns in some business units might be given BlackBerrys and are expected to use them as part of their jobs. But other interns who aren't required to use smartphones should be wary of using them at work. If you aren't given a phone, and are expected to use your phone for work, it's a good idea to let a recruiter know, so it doesn't look like you're on your phone for personal reasons." "If you're ever uncomfortable speaking with someone in your group (about your interest in another group, or a tricky situation you are facing, for example), you should speak with recruiters or HR. That’s what we’re here for. Interns can be candid with us. We're the first stop for conversations considered too sensitive to speak about with others."